On Monday evening, Kara and I ventured up to Glendale for the DownEast Basics Arizona Blogger event. 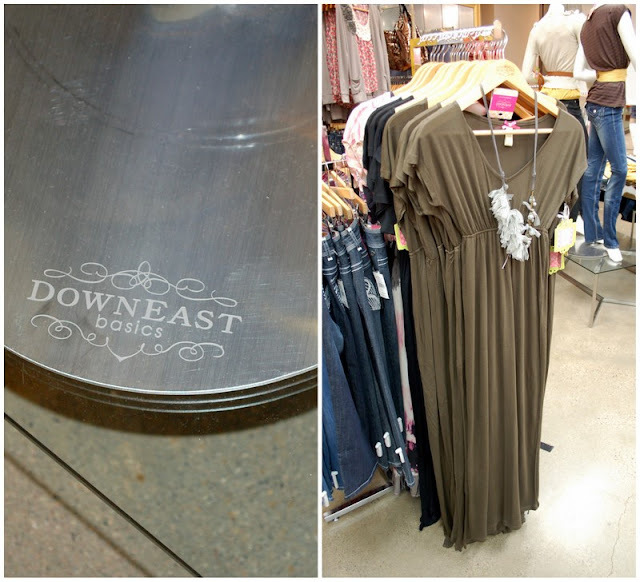 Before I received the invitation, I had never stopped in at a DownEast Basics store. 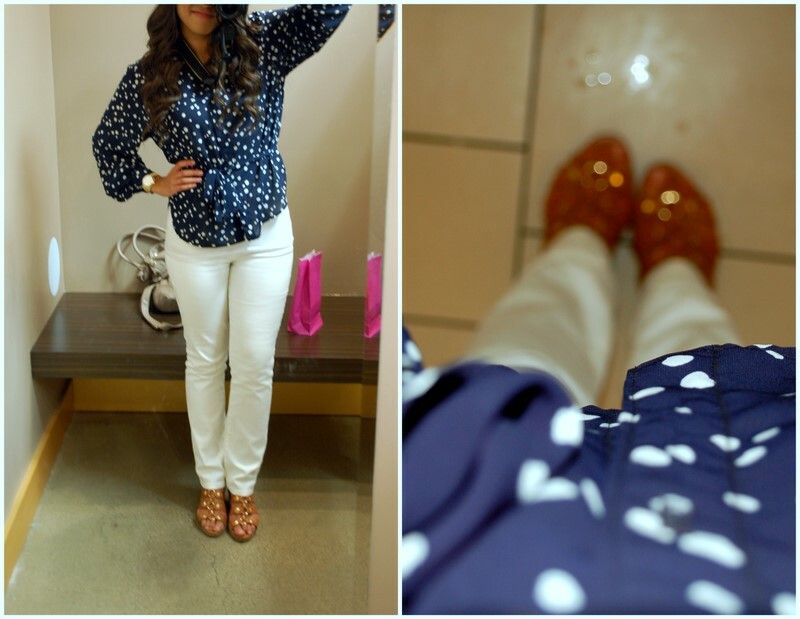 The clothes are perfect for more conservative casual & cute outfits, which I'm always looking for to wear to work! There are locations popping up all over Arizona, and other states too. I am a big fan of cozy cardigans, and their sweaters were tempting! Especially with my daydreams of fall in full force these days. 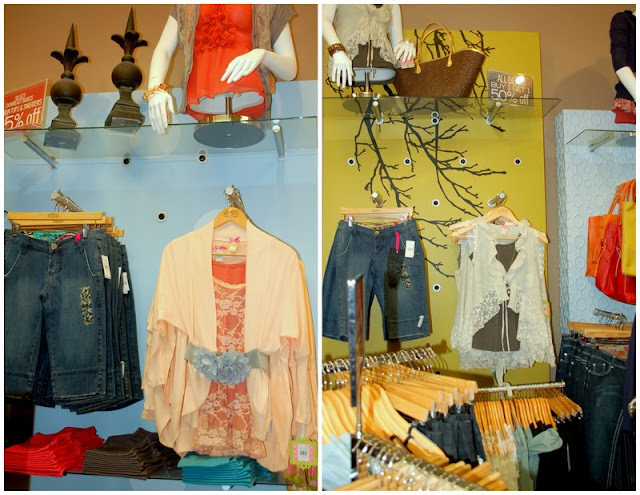 We wandered back and forth throughout the racks, picking out items we wanted to take into the dressing room to try on. Kara picked out a few dresses, tops and a soft sweatshirt, and I was drawn to the scarves, cardigans and more pretty tops. I found a few of my favorites and headed into the dressing room. 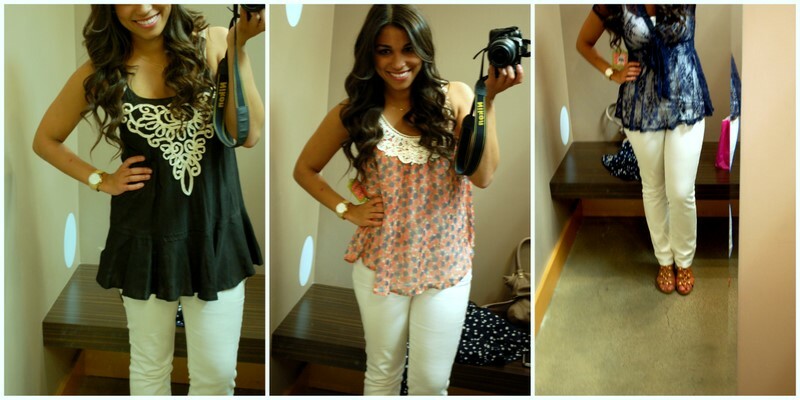 Once I was in, I probably spent an hour on my own personal photo shoot, filled with lovely mirror shots! None of which are what I ended up taking home, courtesy of DownEast Basics. That particular item I'll be saving for a special outfit post! Thanks again to the whole team who put on the event, and to Courtney for the recommendation! Love DownEast! Discovered it in December and think their stuff is so cute!